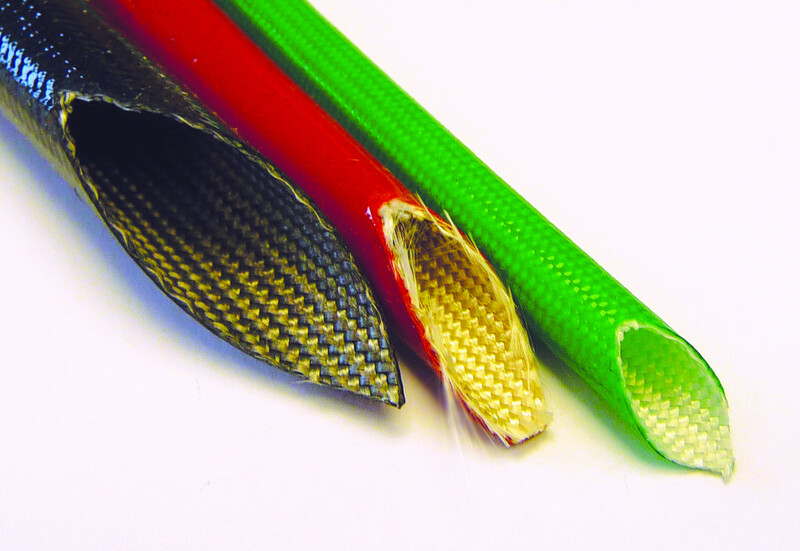 4.0kV Rated Silicone Coated Glass Sleeving. The Vidaflex 300 series of high temperature insulation sleevings are manufactured by coating knitted 'E' glass yarn with a solvent less silicone elastomer. Hence the process has no significant environmental hazard. 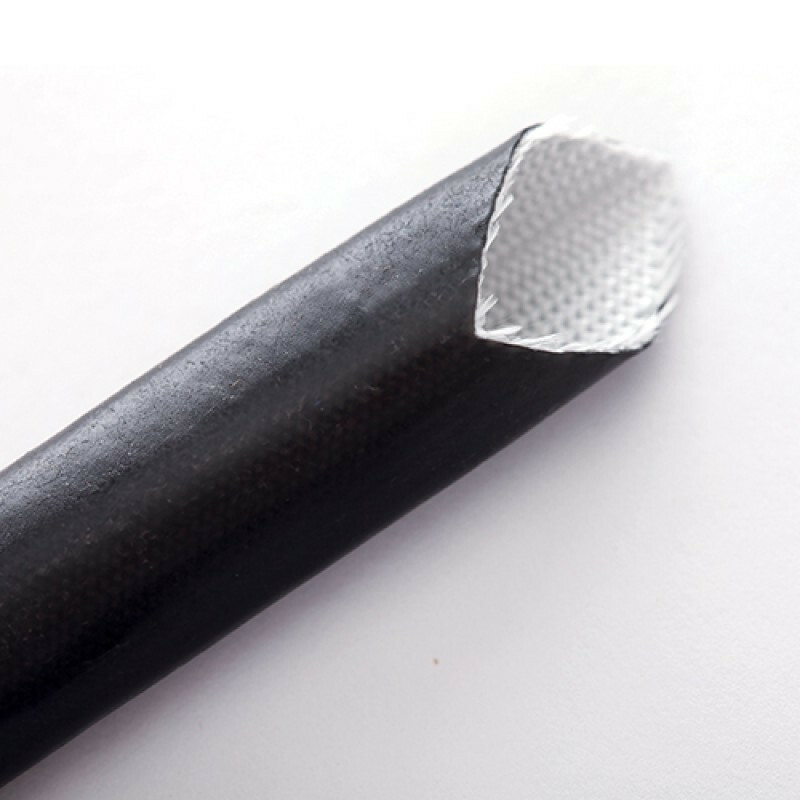 These sleevings are used for all types of high temperature rated electrical equipment and appliances as primary insulation or as secondary reinforcing and protection for conductors in high heat zones and in areas of likely mechanical damage. These sleeves are widely used as cable protection sleevings in vehicle wiring harnesses. Only certain sizes of this product are available to Buy Online. For our Full size Range - please see PDF Spec sheet in the "Downloads Tab" or contact our sales team. Extensive use in domestic appliances, heating appliances and central heating boilers. Insulation for protection of cables and components in high heat zones.